Due to their sturdy design, killer performance and long lasting battery life, Lenovo ThinkPad laptops have always been liked by business users who travel a lot. The new Lenovo ThinkPad X240 has the achievement of being the thinnest and lightest X-series notebook to date. Even with that achievement, it still has a MIL-SPEC tough body and thanks to i5-4300u processor, it is blazing fast. With the price tag of $1,228.00, Lenovo ThinkPad X240 is not a cheap notebook, but due to its overall performance and design, ThinkPad X240 is one of the better options in the business ultrabook category. 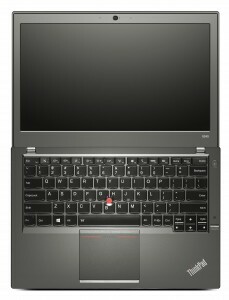 ThinkPad X240 features a 12.5-inch touch-screen display with IPS (In-plane switching) technology. ThinkPad x240 has a native resolution of 1366 x 768 pixels, which is very low when compared with 3200 x 1800 pixel resolution of Samsung Book 9 Plus. Thanks to IPS technology, the display gives deep blacks, vibrant colors and wide viewing angles. The touch response of ThinkPad X240’s display is very quick and accurate and it comes with ultra-thin bezels around the display for easier use with touch optimized Windows 8. ThinkPad X240 comes with three batteries, first is a 3-cell non-removable battery, second is a removable 3-cell battery and the last one is a 6-cell removable battery. Both the replaceable batteries are hot-swappable thanks to Lenovo’s Power Bridge Technology. It allows users to replace empty battery with a charged one without turning off the laptop. ThinkPad X240 comes with a typical Chiclet style keyboard which is spill-resistant. It has large backlit keys, which are well spaced to help avoid typos. The keys are very responsive and provide proper tactile feedback when pressed and are comfortable to type for long durations. Below the keyboard is a large multi-touch trackpad, which is twice the size of previous trackpads. Though it takes some time to get used to the larger trackpad, but after that, users might not want to shift back to a smaller trackpad. 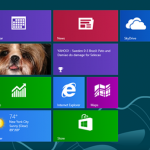 It contains five integrated mouse buttons and supports up to 20 Windows 8 gesture commands. 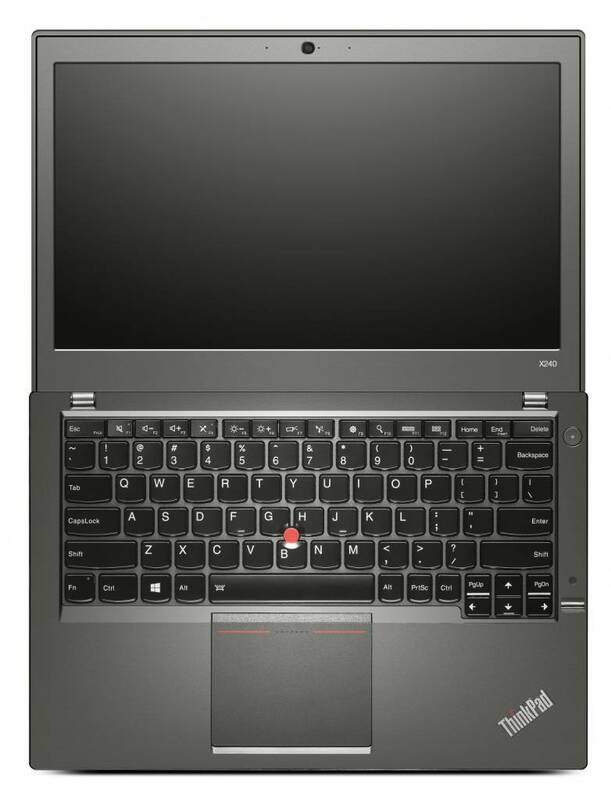 Along with the trackpad, ThinkPad X240 also features a red TrackPoint pointing stick, situated at the center of the keyboard. It also comes equipped with a fingerprint reader and a webcam along with microphone for video calls. 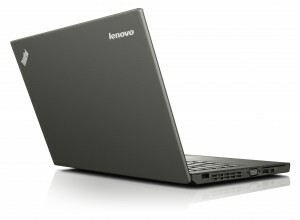 Lenovo has included some proprietary applications like Lenovo Cloud Storage and Companion app. Users also get a Trial version of Microsoft Office and Norton Studio, along with some random apps like Skype, and Evernote Touch. Lenovo ThinkPad X240 is powered by Intel Core i5-4300U processor, clocked at 1.6GHz with Intel HD Graphics 4400, 8GB of memory and a 256GB SSD. The processor belongs to Intel’s fourth generation of processors which are famous for their low power consumption and blazing fast performance. Which was clearly evident after some performance benchmark tests. In PCMark 7 Lenovo ThinkPad x240 scored 4717 points, while Lenovo ThinkPad Helix and Dell Latitude 6430u (HD+) scored 4509 and 4498 points respectively. In Cinebench R11.5 Lenovo ThinkPad X240 scored 2.49 points while Samsung Book 9 Plus and Lenovo IdeaPad Yoga 2 Pro scored 2.50 and 2.30 points, respectively. During several multimedia tests, Lenovo ThinkPad X240 managed to hold its own against the competition. It completed the Photoshop CS6 test in 5 minutes 54 second and Handbrake test in 1 minute 25 seconds. Whereas Samsung Book 9 Plus cleared these tests in 5 minutes 51 seconds and 1 minute 23 seconds, respectively. During 3Dmark 11, integrated Graphics Chip of Lenovo ThinkPad X240 performed similar to its rivals. Where ThinkPad X240 scored 1145 and 209 points with entry and extreme settings, respectively. Sony Vaio Pro 13 performed similarly and scored 1297 with entry and 208 with extreme settings. With this kind of performance, users won’t get playable frame rates while gaming, but then the x240 was never designed for gaming. With its two 3-cell batteries, ThinkPad X240 lasted almost 6 hours, but when the 3-cell battery was replaced with a 6-cell battery, ThinkPad X240 lasted a record breaking 15 hours and 16 minutes during the battery test. 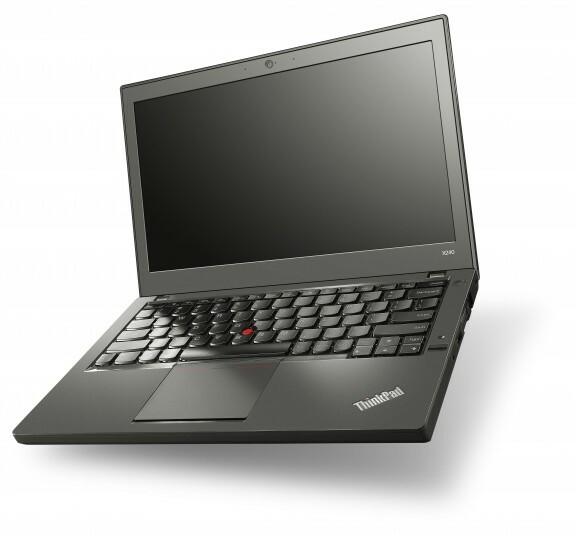 Lenovo ThinkPad X240 proves why the brand has been so popular and successful for years now. With its smashing performance, sturdy design, incredible battery life and majestic touch-screen display, Lenovo ThinkPad X240 is ideal for business users who travel often. ThinkPad X240 is not a laptop for gamers or for budget conscious users, it is a laptop for users who are looking for a slim and light ultrabook with performance that rivals any high-end laptop and are willing to pay anything for it. 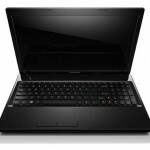 All this makes Lenovo ThinkPad X240 an excellent choice in the Business ultrabooks category.